One of Spain’s fastest growing drinks distributors is now running its operation on STL’s new merchandise management system: STL MMS EVO. Based in Malaga, Import Spanish Drinks, which is trading as BWS, is a wholesaler of some 1,600 alcoholic and soft drinks, as well as snacks and associated sundries, and has become the one-stop shop for some 1,000 clubs, cafes, restaurants, retailers and events organisers throughout the Costa del Sol. It attributes its fast growth to understanding and meeting its clients’ demands for quality products, competitive prices and swift, 7-days-a-week delivery. To support both its operational processes and customer-centric ethos as it expands further, the wholesaler needed a solution that would help it track stock, order just in time, and tightly manage both its margins and its fulfilment capabilities. It chose STL MMS EVO because it is an intelligent and sophisticated system that combines the stable and trusted features of STL MMS with the very latest dynamic web and mobile developments of the Microsoft platform. 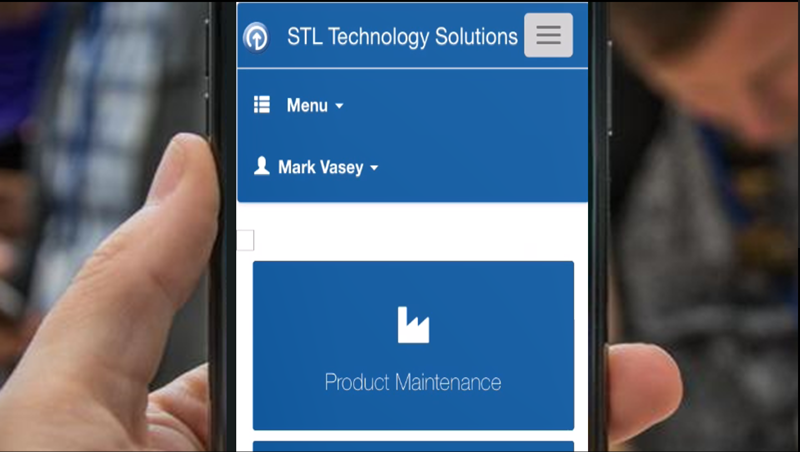 Users will note a fully refreshed interface that gives the widely-used STL MMS a modern look that is very easy to view and intuitive to navigate. 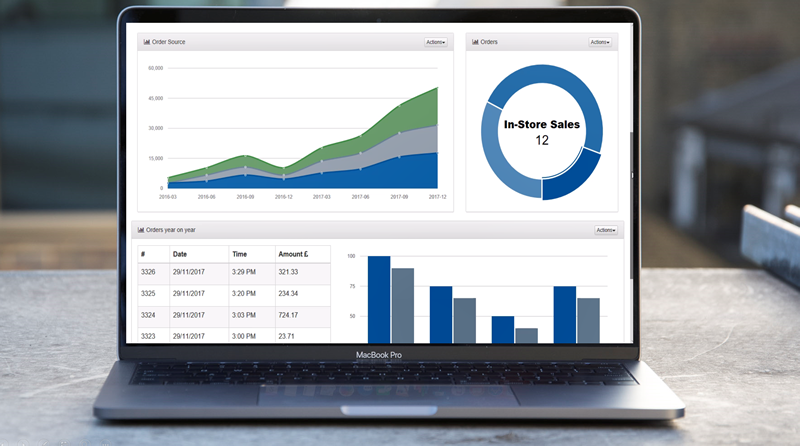 This includes a suite of dynamic Key Performance graphs for all key processes: these help users quickly comprehend operational performance in all areas of their business, in real time, so they can make timely adjustments to maintain optimum profitability. Reflecting customers’ desire for full office mobility, MMS EVO also has a fully responsive design, which means it scales to fit mobile devices such smart phones and tablets and is compatible with all commonly used browsers for swift access. Furthermore, the new release offers many helpful aids which add up to a smoother workflow and superior user experience. These include a full-view menu and shortcuts that are designed for touch interfaces to improve the navigation experience, along with auto-complete search boxes, a Date and Range picker, and improved report scheduling. MMS EVO gives greater options and flexibility when setting security parameters, too, including role-based access so users can set controls that support their unique business structure. In addition, the new Automated Upgrade delivery mechanism means users can easily keep up with the latest STL features, Microsoft developments and security patches. Call today to book a test drive of STL MMS EVO and put your business in top gear!